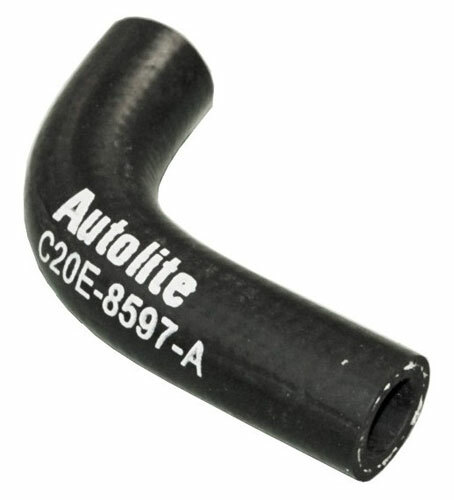 This Mustang Bypass Hose features a Autolite Stamping along with the C2OE-8597-A part number. This is a nice detail for any 1967 or 1968 Mustang. These bypass hoses fit Small Block V8 models only-260, 289, 302, 351W.